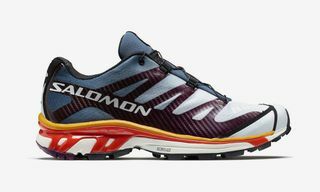 As the trail sneakers trend continues into 2017, French Alpine footwear label Salomon has unveiled its popular S/LAB silhouette in a trio of vibrant red colorways. 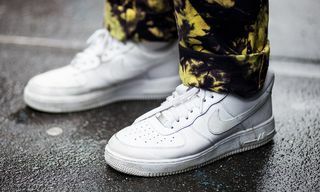 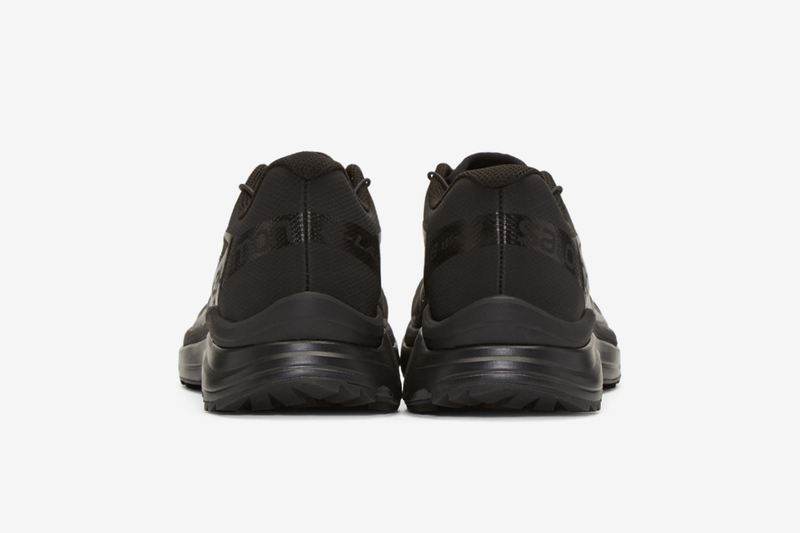 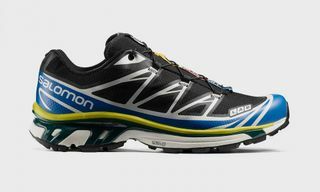 Both stylish and functional, the utilitarian kicks are a far cry from recent Salmon releases, which eschewed vivacity in favor of a more subtle look. 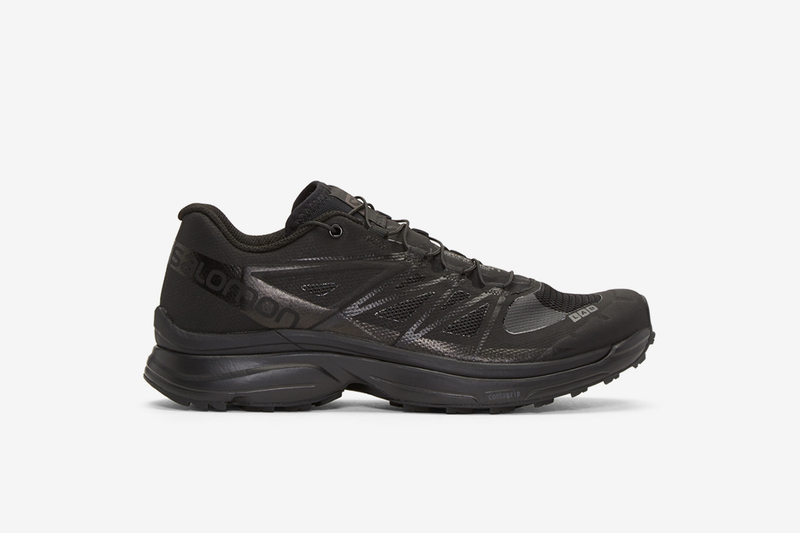 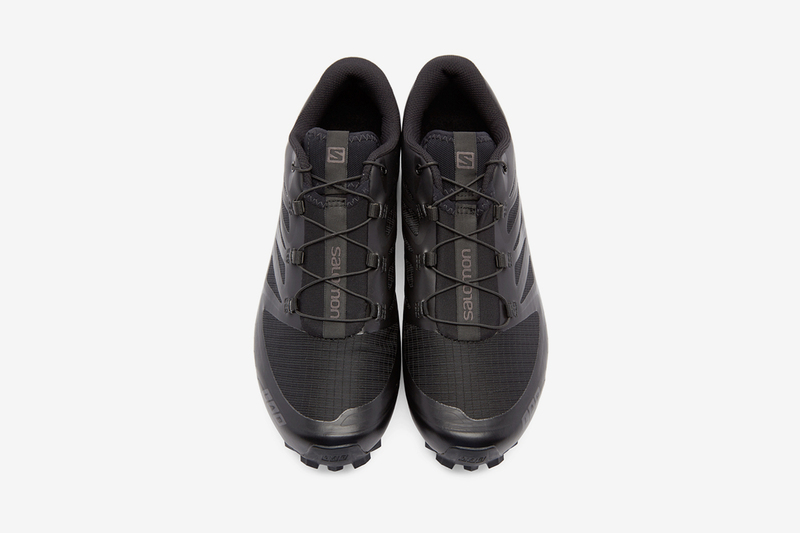 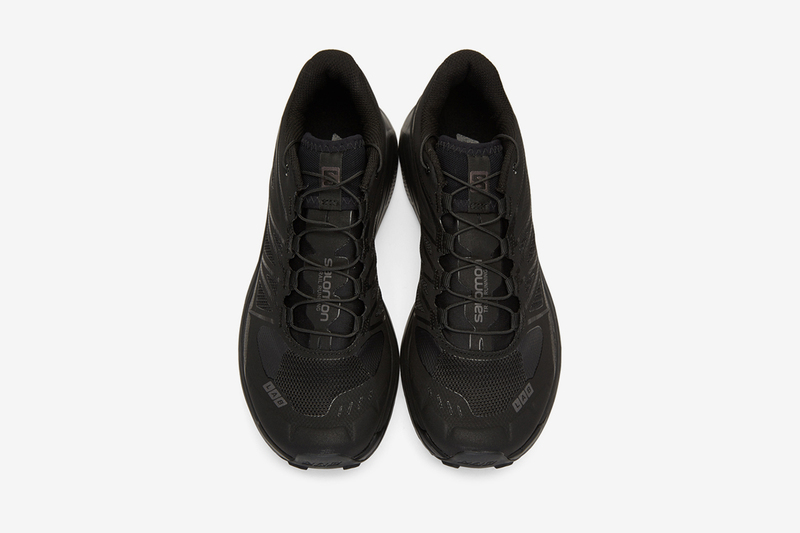 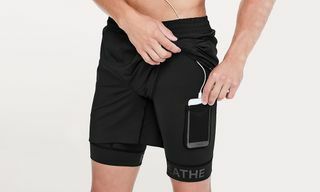 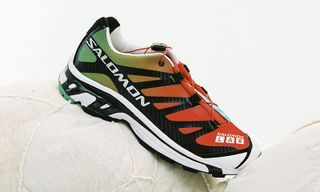 Here, red color blocking clashes with blacks and whites; the uppers on each are completely monochromatic, save for the corresponding Salomon branding. 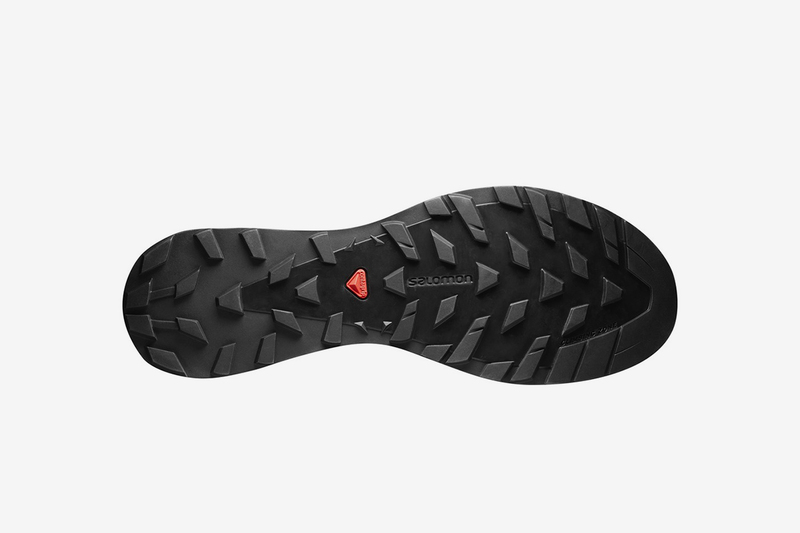 Contragrip technology offers the wearer additional grip (perfect for icy mornings,) with a protective mudguard also incorporated. 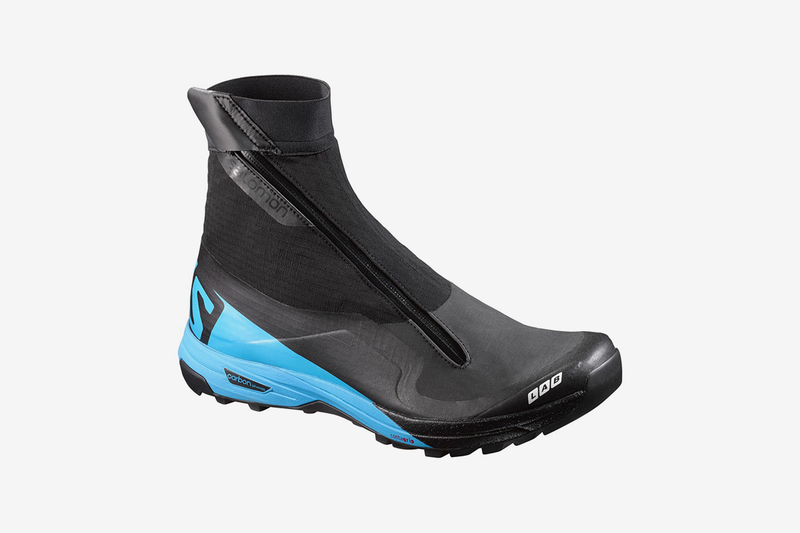 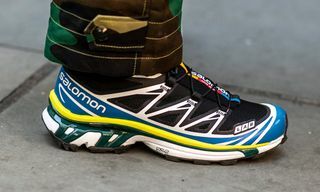 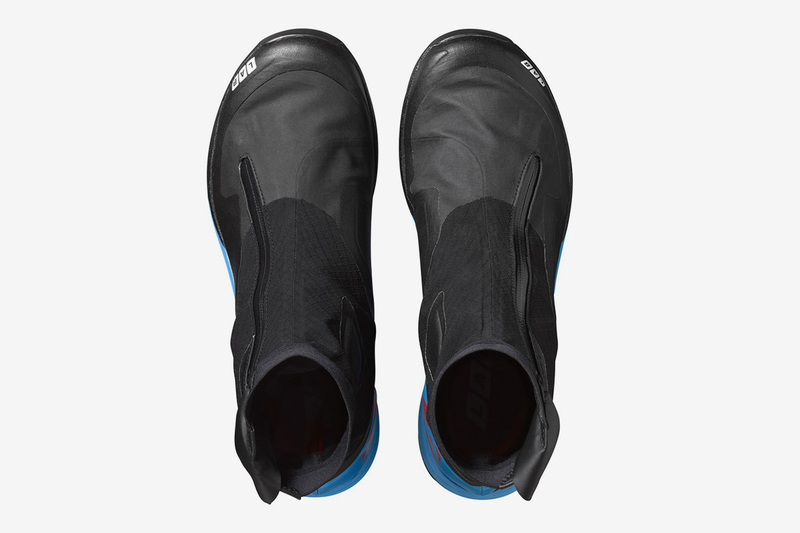 Look out for further information on these coming to the Salomon website soon. 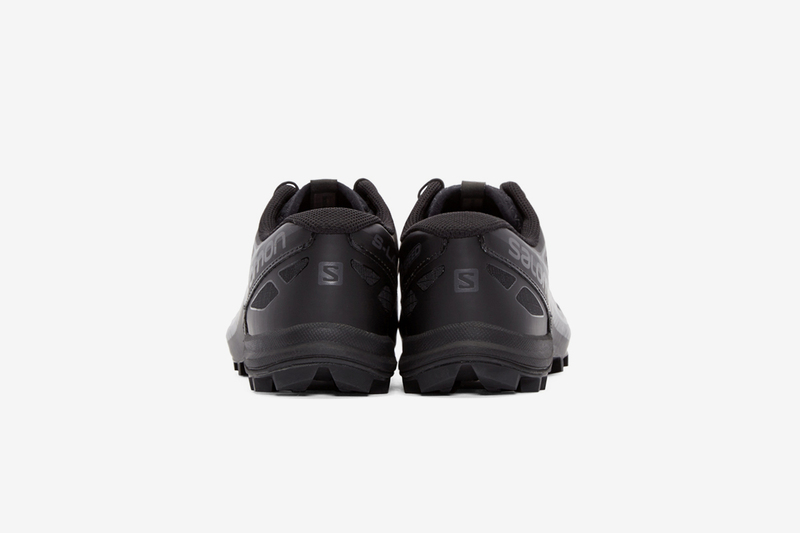 In additional sneaker news, the beloved Nike Air Max 95 has just dropped in a “Granite” colorway.